According to a new report, the cockpit voice recorder of the October crash which killed all 189 people onboard reveals that the pilots were scouring the plane's manual to understand why the plane kept lurching downwards - only to run out of time before it hit the water, reports Reuters, citing three people with knowledge of the cockpit voice recorder contents. 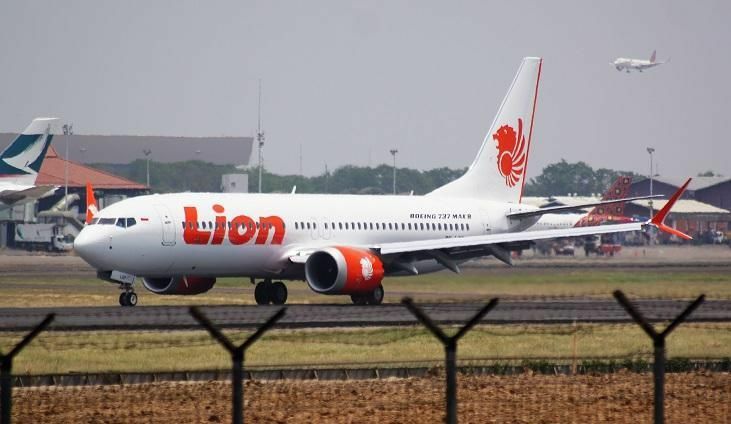 The pilots of the doomed Lion Air flight remained calm for most of the flight according to the report, however near the end "Near the end, the captain asked the first officer to fly while he checked the manual for a solution." As we reported Tuesday night, the same plane was saved by a 'dead-head' pilot the day before.